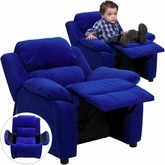 uBuyFurniture.com has a large selection of baby furniture and kids furniture. Choose from many styles, and many finishes such as black, cherry, espresso, pecan, white, and many more finishes. 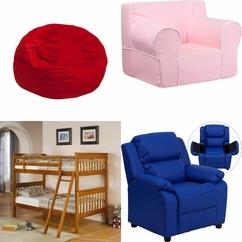 We have baby cribs, changing tables, dressers, gliders, bunk beds, and much more. 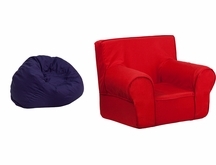 All baby furniture and kids furniture ships FREE to the continental U.S. usually in 1-2 business days!